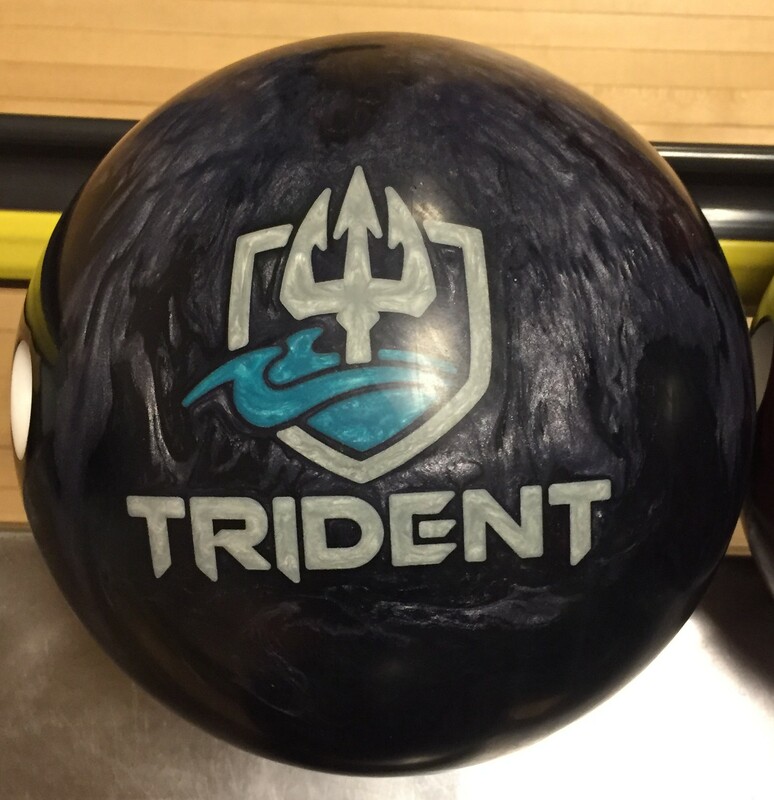 The Motiv Trident is the best of both worlds…not too smooth, not too snappy…Just right! 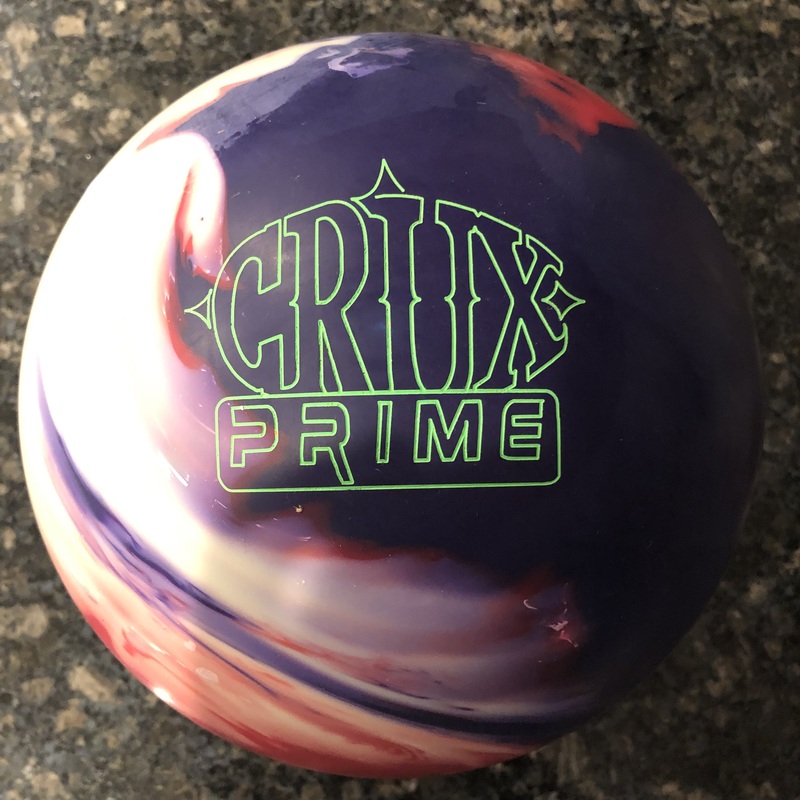 This is a pretty high rating from us for a top end ball at this price point. It goes to show what we thought about Motiv Trident. It is a strong ball but smooth booming arc makes it more versatile and “available” for use when usually your biggest balls are limited to the highest of volumes. The Motiv Trident uses the Turbulent core inside the Coercion HVH Reactive coverstock. It has an RG of 2.49, diff of .054 and high mass bias of .017. 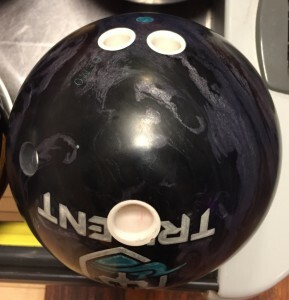 We were able to test the Motiv Trident with a high rev righty cranker and a rev/speed matched lefty tweener. What we both saw was a continuous, forgiving, strong ball. That will be the theme of the review. This is a top end hybrid ball. So it’s got a fast revving core with a high mass bias and a cover that offers an excellent blend of length and strength as hybrids typically do. This is a strong ball to be sure. However, it was, dare I say, easy to throw on this medium pattern. Yes you have to be a little deeper than your other equipment. However, this is where the forgiveness and continuation really come into play. Sometimes when you throw a big ball, you cover so many boards that the ball just seems to poop out at the pins. 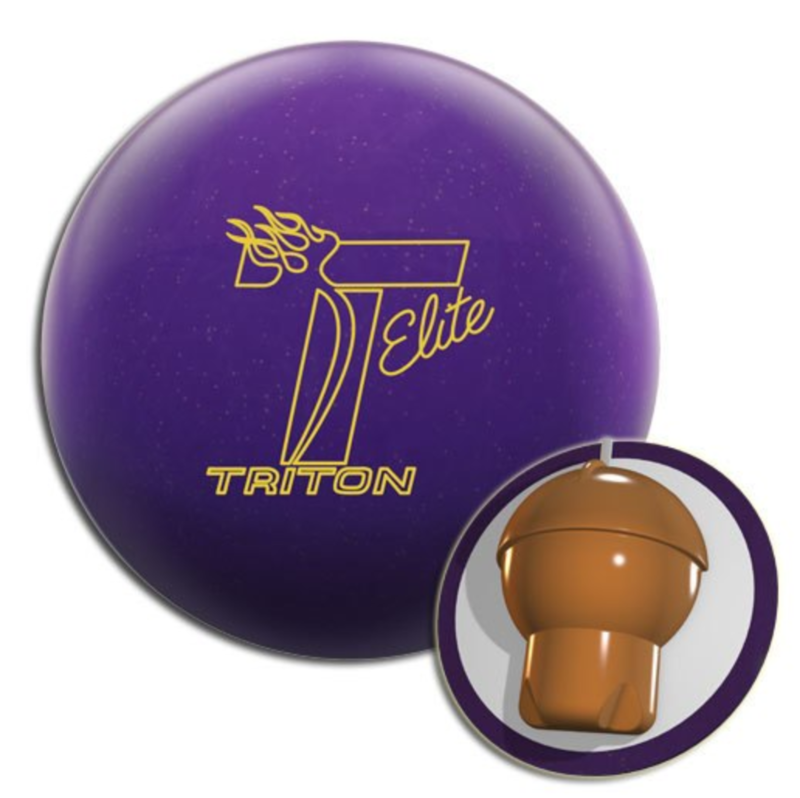 The Trident is a big ball, yet the added length allows for better energy retention while the core is starting to go through it’s transition. 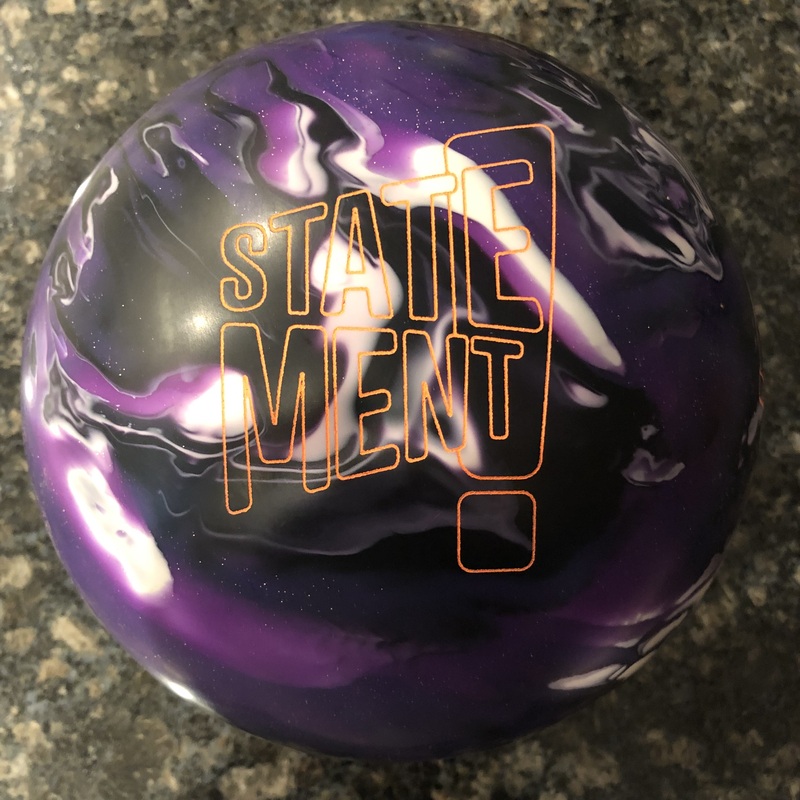 The balance is a ball that reacts with medium speed off the dry but still goes through the pins with a heavy roll. It also seems to blend your mistakes. 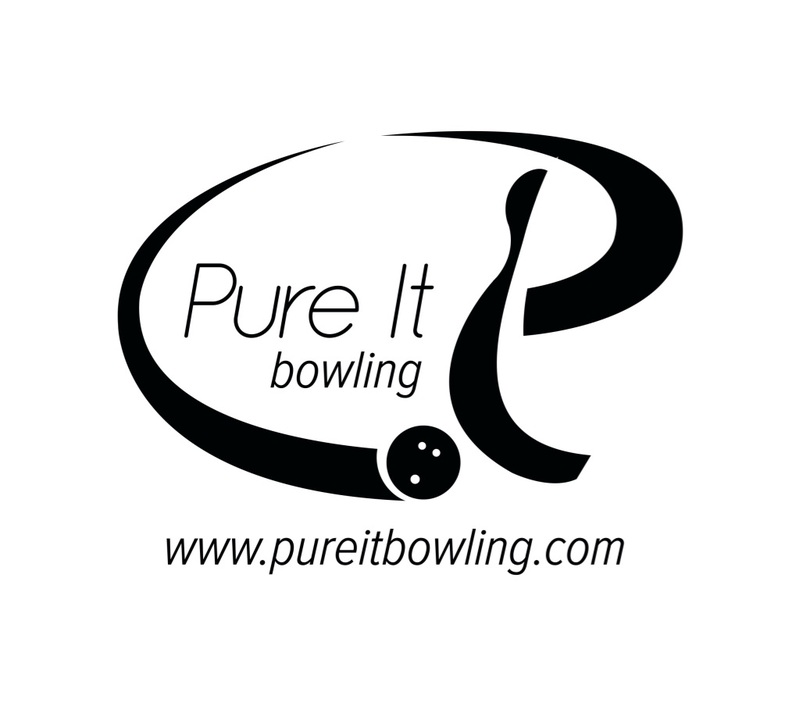 If you wrench on it, you might leave a 4 pin as opposed to a huge split. Give it a bit too much speed and it might tickle the pins for decent carry rather than flagging the headpin. Greg could literally throw this ball from the third arrow to the 7th arrow. The video doesn’t lie. Of course there is a sweet spot but normally we are talking nuances of a ball where it’s too strong or where it gives up. There isn’t much to complain about here. 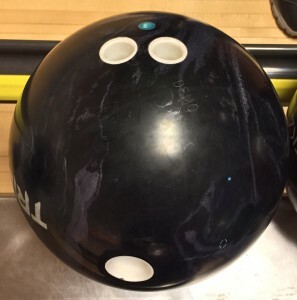 For me, the lefty medium rev bowler, I was almost frustrated by how easy it was to get to the pocket. It had so much forgiveness that I got extremely comfortable. And when you’re comfortable you throw even better shots. I could throw it anywhere from 12 with less hand to 19 at the arrows. Again, there is a sweet spot somewhere in the middle which gave me a wide pocket. Having a chance to compare it to its line mate, the Jackal LE, there are some distinct differences. Firstly, Motiv has done a great job with clear but smooth delineation of the equipment lines. The Trident is a perfect compliment at the top end. As a hybrid, it doesn’t need quite as much oil as the Jackal LE. And because it stores a bit more energy due to the slightly increased length, it also has a slightly bigger or “boomier” move down lane. So you could cover more boards with the Trident on this medium THS because it simply stores more energy than the Jackal LE. However, if you had a heavier condition, the distinction would be in the opposite direction. You see the difference on Digitrax. We found the ideal line for a 6 degree entry angle and you can see that the Trident is a few boards inside of the Jackal LE. That’s really not a big surprise on house shots. Balls with more traction do so at the expense of some backend motion, especially where the condition itself has lesser oil. I don’t usually go crazy for heavy oil balls, but I have to say I really liked this ball. When a ball makes it easy for you to strike, you relax. And when it seems to find the right angle to the pocket consistently, what more can you ask for. My only hesitation would be if the lanes were toast or I really just wanted to cover less boards. The Trident is a winner.